0 Coming to Dorset – Twice!! Dorset is simply one of the most beautiful parts of the UK. Lovely picturesque rolling hillside that links to the coast. That’s why I have 2 runs of shows in the area sandwiched between one of my oldest and most favourite haunts Chaplins Cellar Bar as a part of my UK tour and I very much look forward to returning. To coincide with my 1st concert of the 2017 tour taking place in Southend this Saturday. 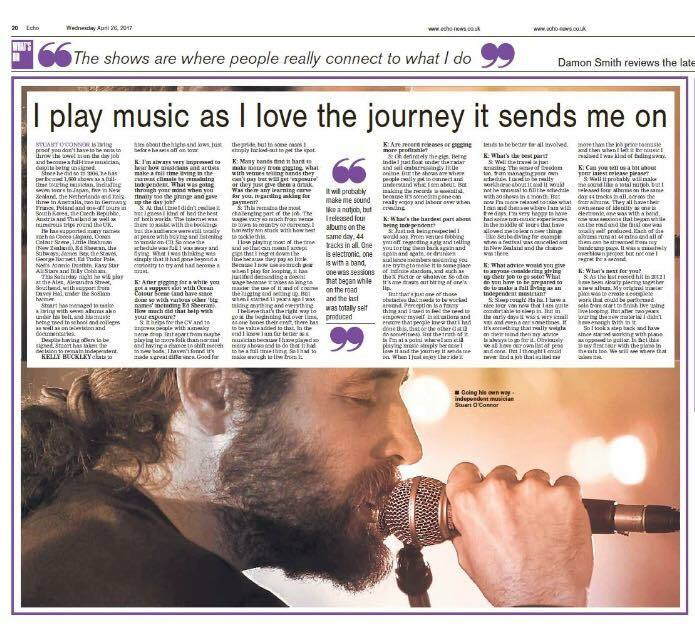 I have been interviewed by Kelly Buckley at the Echo. 1) I’m always very impressed to hear how musicians and artists make a full time living in the current climate by remaining independent. What was going through your mind when you finally too the plunge and gave up the day job? It was back in 06 that I decided to go for it and at that time I didn’t realise it but I guess I kinda had the best of both worlds. The internet was there to assist with the bookings but the audience were still totally at peace with buying and listening to music on CD. So once the schedule was full I was away and flying. What I was thinking was simply that it had gone beyond a curiosity to try and had become a must. 2) After gigging for a while you got a support slot with Ocean Colour Scene (and have since done so with various other ‘names’). How much did that help with your exposure? It helps for the CV and to impress people with a sneaky name drop. But apart from maybe playing to more folks than normal and having a chance to shift merch to new bods I have not found it has made a great difference. Good for the pride but in some cases I simply lucked out to get the spot. 3) Many bands find it hard to make money from gigging, what with venues thinking bands will get ‘exposure’ or they just get a drink. Assuming you make money from gigging, was there any learning curve regarding asking for payment? This remains the most challenging part of the job. The wages vary so much from venue to town to country or currency. I honestly am stuck with how best to tackle this. I love playing most of the time and so that can mean I accept gigs that I regret down the line because they pay so little. Because I now use so much gear when I play for looping it has justified demanding a decent wage because it’s takes so long to master the use of it and of course the lugging and setting up. But when I started 11 years ago I was taking anything and everything. I believe that’s the right way to go at the beginning but over time as one hones their craft there has to be value added to that. 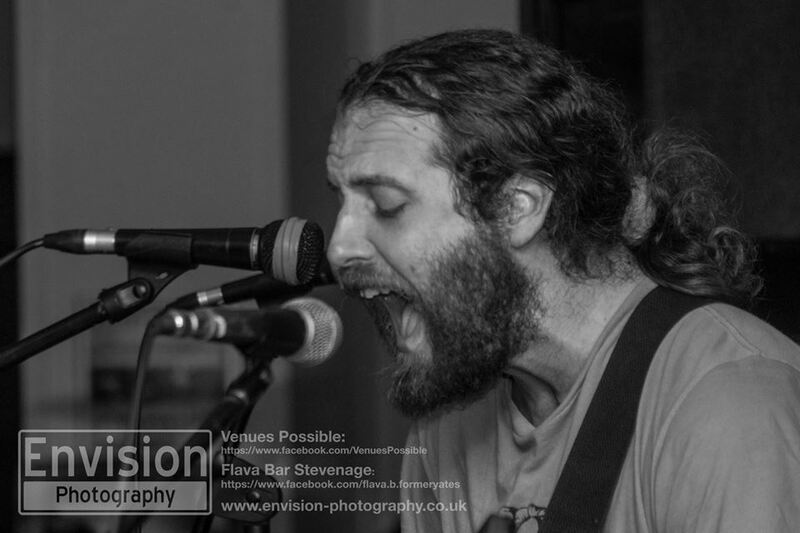 In the end I know I am far better as a musician because I have played so many shows and to do that it had to be a full time thing. So I had to make enough to live from it. 4) Are record releases or gigging more profitable? Oh definitely the gigs. Being indie I just float under the radar and sell embarrassingly little online. But the shows are where people really get to connect and understand what I am about. But to make the records is essential because it’s something one can really enjoy and labour over when creating. 5) What’s the hardest part about being independent? Just not being respected I would say. From venues fobbing you off regarding a gig and telling you to ring them back again again again or drunken audience members assuming you are trying to make it to some place of infinite stardom and such as the X factor or whatever. So often it’s one drawn out biting of ones lip. But that’s just one of those obstacles that needs to be worked around. Perception is a funny thing and I used to feel the need to empower myself in situations and ensure that people knew that I had done this that or the other (I still do sometimes). But the truth of it is I’m at a point where I am still playing music simply because I love it and the journey it sends me on. When I just enjoy the ride it tends to be better for all involved. 6) What’s the best part? Well the travel is just amazing. The sense of freedom too from managing your own schedule. I used to be really work horse about it and it would not be unusual to fill the schedule with 30 shows in a month. But now I’m more relaxed to take what I can and then to see what and where I am with free days. I’m very happy to have had some non music experiences in the middle of tours that have allowed me to learn new things – like Scuba diving for example when a festival was cancelled out in New Zealand and the chance was there. 7) What advice would you give to anyone considering giving up their job to go solo? 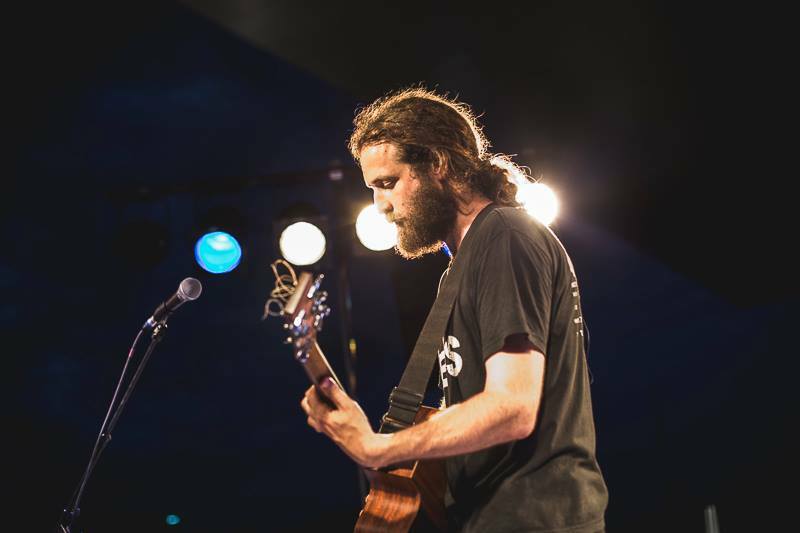 What do you have to be prepared to do to make a full living as an independent musician? Sleep rough haha. 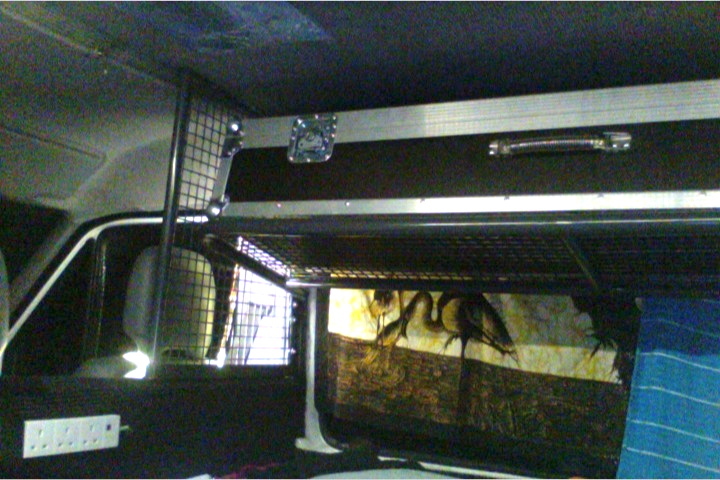 I have a nice tour van now that I am quite comfortable to sleep in. But in the early days it was a very small van and even a car sometimes. If it is something that is really weighs on their mind then my advice is always to go for it. Obviously we all have our own list of pros and cons. But I thought I could never find a job that suited me more than the job prior to music and then when I left it for music I realised I was kinda fading away. I have since found that music has led me into some weird and wonderful working environments that I never thought I would have been able to handle. But somehow I look back and realise I did. I survived and it blows my mind but in a very good way. 8 ) Can you tell us a bit about your latest release please? Well it probably will make me sound like a total nutjob. But I released 4 albums on the same day. 44 tracks in all across the 4 albums. They all have their own sense of identity as one is Electronic, One was with a band, One was sessions that begun while on the road and the final one was totally self produced. Each of the albums runs at 44 mins and all of them can be streamed from my bandcamp page. It was a massively overblown project but not one I regret for a second. I put it out in 2012 and have been touring it since. While off the road I had the joy of collaborating with Italian Synth Masters Zero Call. The Geeky among you may remember we collaborated on a track which was released on my 2012 album ‘GO forth bright scenic‘ The 1st part of my 4 part mega project. However we have returned to the studio together to create the track Vertebrae. It gives me great pleasure to say the track and whole flipping wonderful album has been pressed to Vinyl and can be ordered from here. I’m not just saying this because it’s got yours truly on it. 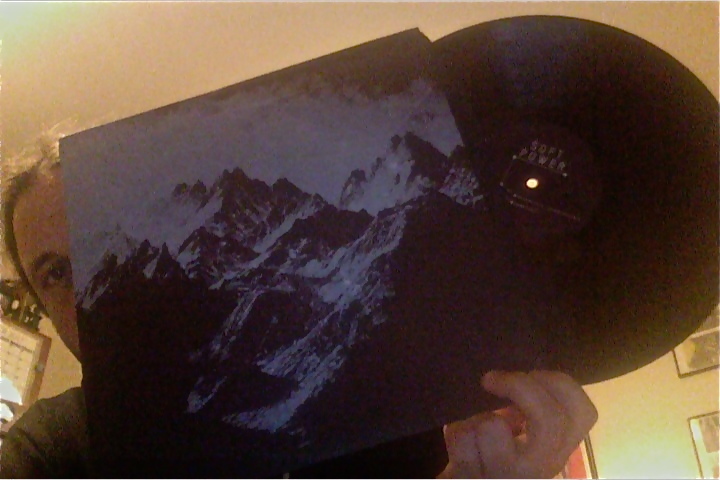 It is a great record. It has been a true pleasure to be able to work with Impact Outreach Network and Day Centre over the past many months while I have been off the road. Wonderful staff and service users. Playing with members of the Impact Band. 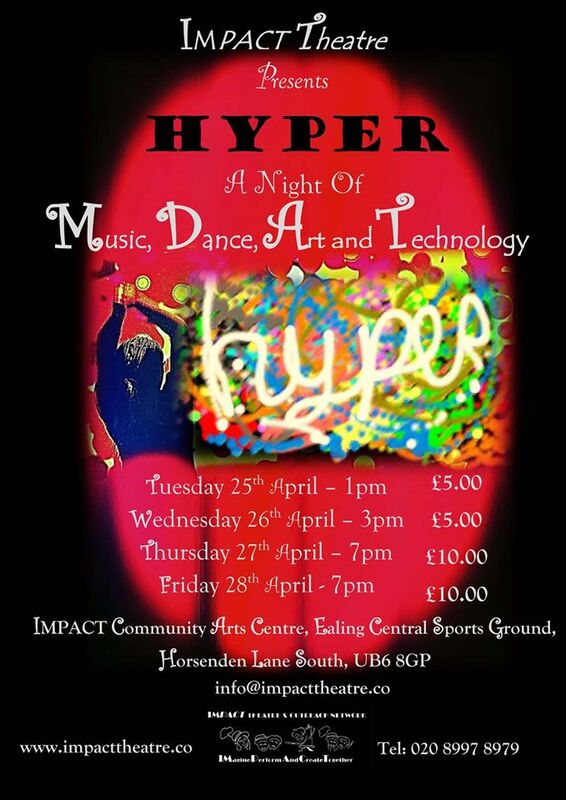 At the end of this month between the 24th -28th April there will be a rare chance to attend the Impact show which will include music, dance and live art. This will also be my final involvement with them before my European tour kicks off. What is extra special about this show (Hyper) is that it will involve all the subjects taught coming together in a performance that will not so much have a narrative but will showcase several pieces pulled together over the year. For the 1st time on many years I will be returning to perform in the Sussex Region as a part of my UK tour. When I first begun living life on the road back in the mid 2000’s I often frequented Brighton venues but in recent years it’s always been a place I’ve ended up bypassing. However this year it gives me great pleasure to be returning to the colourful city once again aswell as other cities in the county. 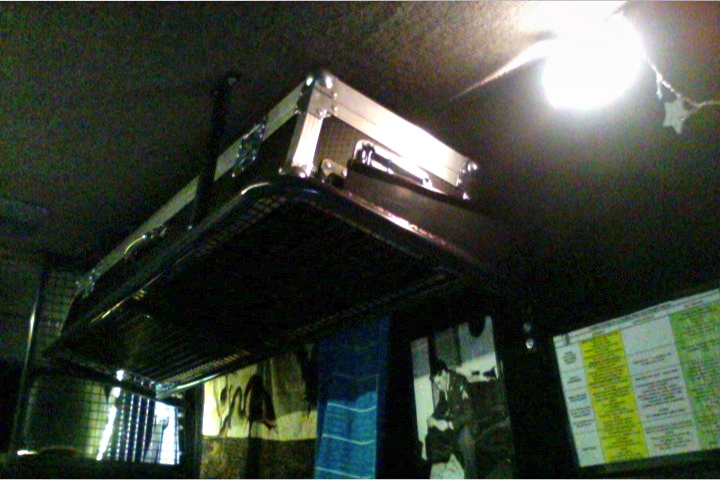 This tour van is not the biggest. But it helps to have had some handy work done to help store the Piano/Keyboard out of the way. Grateful to Nick of http://www.mango-engineering.co.uk/ for his work done to meet the pre tour deadline. And yes that is Elvis below. 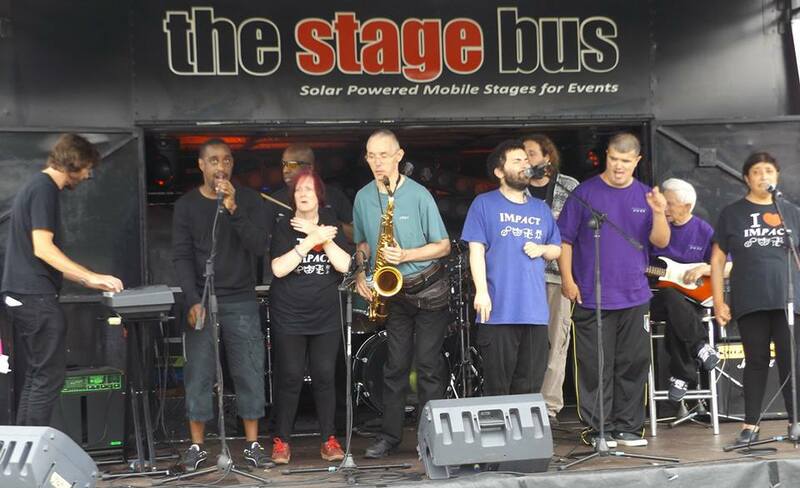 Here is a new video for the song “Monster in the house” written by Sam Willoughby and members of the band who have a learning disability and are members of Impact Outreach Network. The video was directed by Francis Mughan and shot by Sam Willoughby. The actors are also members of Impact outreach network. This Track is taken from the new 10 track Album released last week by the group called ‘In Our World’. It’s been a true pleasure to be involved in this project. 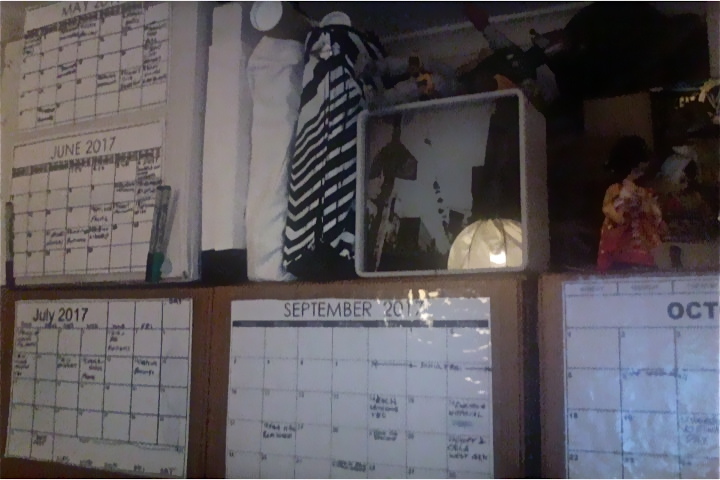 Piecing together schedule by simply having it stare at me everyday – Seems to be the only way. Plus Bobba Fett and some Geisha dolls to boot.